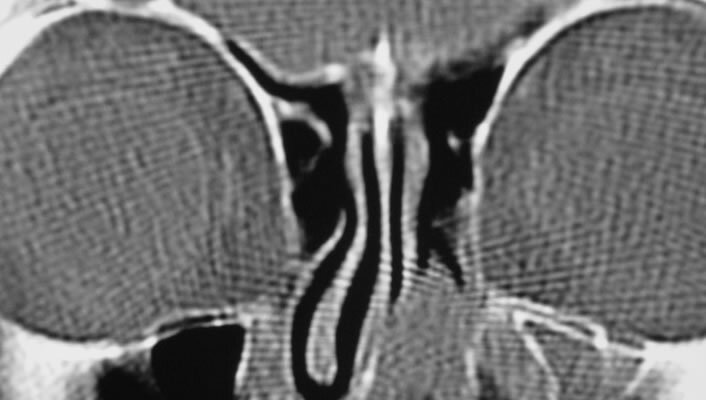 Sinus washouts were an operation of the past, where a large trochar was placed through the nose into the maxillary sinus low on the lateral nasal wall.The sinus was then aspirated and then washed out.Things have significantly developed with our understanding of the way that the sinus anatomy and physiology functions. This procedure is rarely performed nowadays as we have changed practice to open the natural openings of the sinuses to encourage their natural drainage rather than just making a hole which would typically seal over. This new type of physiologically correct surgery is called FESS (functional endoscopic sinus surgery) and is aimed at using the bodies normal sinus physiology and encouraging it to work better to help the sinuses drain. An endoscope is used to visualise within the nose and specially designed instruments can be used to open up the nasal anatomy.